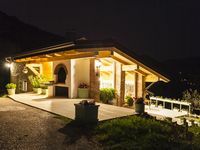 Property 10: Restored Farmhouse, Private Pool, Mountain views, free WIFI, walk to Barga! Amazing House with Private Pool and Stunning Views near mountains and the beach. Property 28: Amazing House with Private Pool and Stunning Views near mountains and the beach. 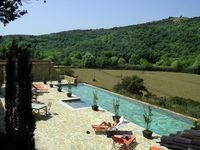 Property 47: Ancient farmhouse of 1600 with panoramic pool.1 km from the village.